One billion people, largely in developing countries, rely on fish as their primary animal protein source. Add to that our love for sushi and dunking shrimp in cocktail sauce and it is no wonder oceans and waterbodies around the world are showing serious signs of failing to keep up with our growing appetite. 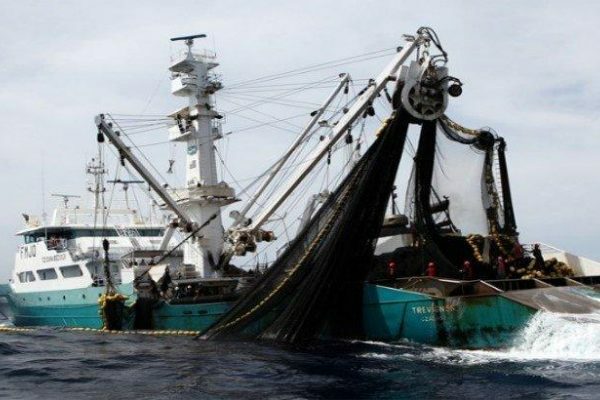 Capture fishery production – the practice of catching seafood in the wild - has remained about the same for the past 20 years or so, at around 90 million metric tons. 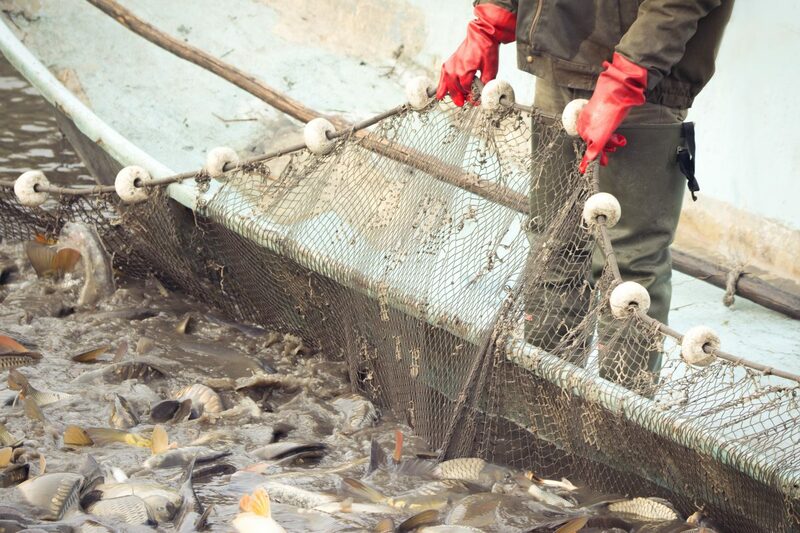 Aquaculture – the practice of farming specific species in specific areas – however, has seen steady growth, keeping up with population growth and increased demand, and nearly catching up to capture fishery production with 80 million metric tons produced in 2016. 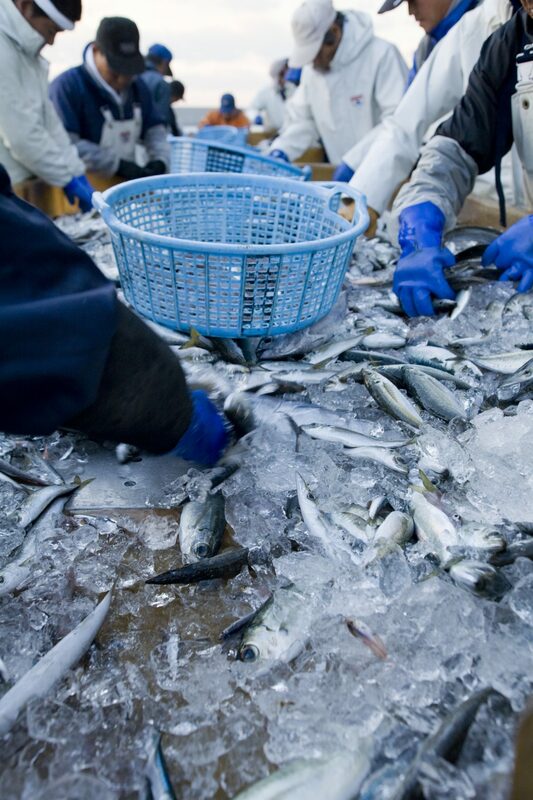 Overfishing is a biological, food security and even a terrestrial environmental issue. Some of the oldest species on earth, with rare and unique ecosystems, are continuously destroyed as we go to ever greater depths to trawl for fish. 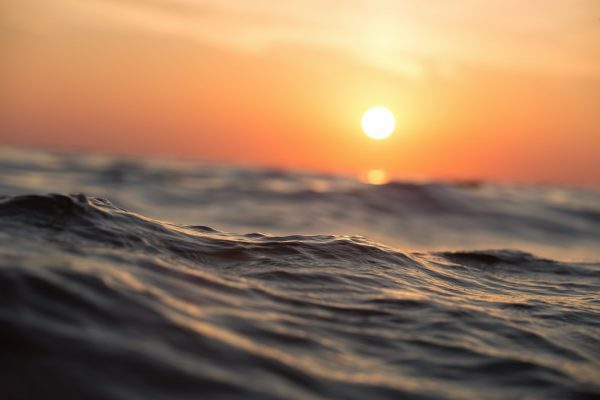 And with a large portion of the population primarily relying on seafood for sustenance, if their sources are no longer available they risk going hungry and turning to land-based proteins – further adding stress to land-based biomes. Aquaculture has its own distinct challenges such as the need for outside resources to feed the fish and the pollution it often creates. Perhaps most overlooked is the industry’s connection to serious human and labour rights issues. Certain parts of the world use forced and bonded labour for processing activities, such as peeling that cocktail shrimp. 2050 - If current fishing trends continue there will be virtually no fish left in the ocean by the middle of the century. 10 species of fish represent around 75% of the total volume of sea-based products on our plates. 25 to 30% of the total wild catch from the sea is used as animal feed, mainly for fish farming. With 10 species of fish representing around 75% of the total volume of sea-based products in our shops it is clear we need to dive deeper into these complex supply chains. To do so, we are working with French retailers to trace the fish in their products back to its source. Two years ago, we began this journey by studying the global list of fish and identifying which species pose the highest risk in term of stock depletion, environmental impact and social issues. We identified tuna, salmon and shrimp as key species. The first core issues we aim to tackle with retailers are a lack of transparency in seafood supply lines, combined with the shortage of commitment to bring about sustainable change from key players in the market. So, we carried out a fish footprint showing the main species sold by each retailer. Now, we’ve started working in their supply chains, mapping supplies and engaging with the industry to work on credible goals. For the moment our focus is on tuna, which is the most popular fish sold in supermarkets. CLICK HERE if you have a question about our work on seafood.